← FINALLY! Justin and Jessica Make an Official Baby Announcement! 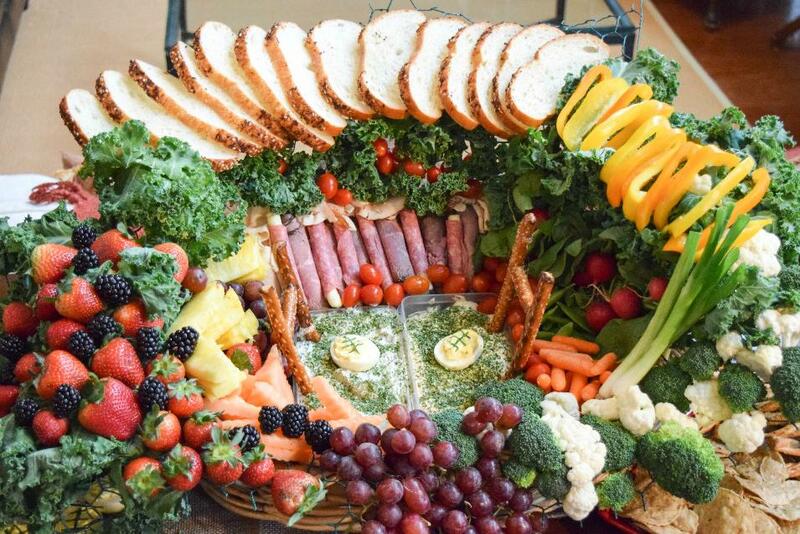 If you’re throwing a party, this snack stadium idea is an amazing centerpiece. The majority of them are not healthy whatsoever, but I found one that was full of greens and great veggies.